10 am to 7 pm Note the change in closing time! What is a Yarn Tasting @ Amazing Threads??? - A Fabulous event that lets you purchase any of our Focus Projects @ 20% OFF (Yarn & Pattern or book) on Friday ONLY! THERE ARE more than 20 designs which feature all of our NEW YARNS! 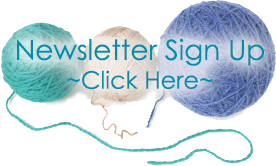 You get to knit or crochet what's new and happening this season NOW! No need to wait for a sale! You have the opportunity to buy Friday at 20% OFF! Focus Projects are available for every budget & skill level. Watch for MORE sneak previews later this week by email and on Facebook! We will have refreshments and you can register to win a $50 GIFT CARD to Amazing Threads! 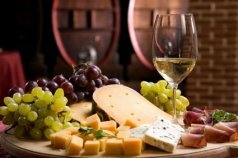 Lots of Refreshments & FUN ALL DAY LONG! 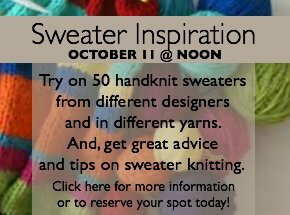 Every participant will receive $10 off their yarn purchase for a sweater on Sunday! REGISTER NOW! We launch the new Amano Collection by Berroco this Saturday! 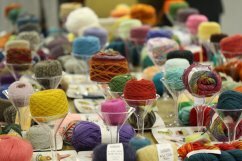 Join us October 10-19 to check out the yarn and all the garments! Mira Cole of Baah Yarns will be here Saturday, October 17 & 18. Mira has always been interested in Art and has a degree in graphic design. About 20 years ago, she began painting and in Indonesia. This is where she began her real passion for color. She says her love for yarn came much later when she worked at a yarn shop. This is where she developed her love for fiber. She realized that quality fiber was so much easier to knit and the results much better. She thought that if one day she owned a yarn company, her focus would be beautiful color and excuisite color. 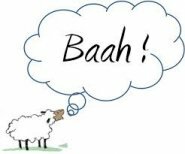 That day came about 5 years ago, when she opened Baah Yarn. HOW LUCK ARE WE? Thanks to Pam and Dave of Louet - We have a TRUNK SHOW OF GEMS garments for you to see and touch! Patterns are free with gems purchase! Rowan Shine & Swarovski Crystals are HERE! We are trying to get it all on the shelves AND it is gorgeous! 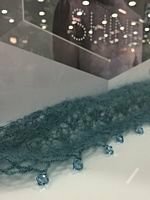 Rowan has teamed up with Swarovski as part of its innovative Create Your Style concept to celebrate the elegance crystals can bring to knitting whilst creating a unique, personal effect. Swarovski appeals across the generations and Create Your Style encourages people to be creative every day. Complete with advice, inspiration and helpful information, the Create Your Style concept perfectly reflects the shining enthusiasm of the Swarovski brand. The collaboration between Rowan and Swarovski has enabled the creation of two exciting new collections of sparkling designs, a new Rowan Shine yarn and a spectacular showpiece dress by Jennie Atkinson, which is set to join the long list of iconic designs treasured by Rowan knitters worldwide. starting @ the shop starts Wednesday, October 7 and continuing October 21 & 28 from 6-8 pm. Beginning on October 1st, 2015, Michelle will slowly release the pattern for Wandering Moon ... a gorgeous crescent-shaped shawl, worked in a limited edition colorway of HiKoo® Rylie yarn. 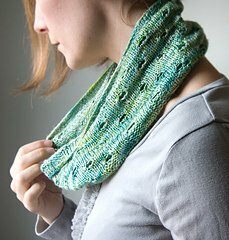 Rowan is doing a KAL with Amy Herzog and you can join our Custom Fit Class to complete the KAL with Amy as well. and author of Knit To Fit and Knit Wear Love , has teamed up with Rowan and Westminster Fibers to create a special Knit Along featuring the new Rowan Pure Wool Superwash DK yarn. of Pure Wool Superwash DK. 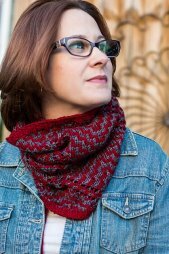 Throughout the KAL, Amy will be offering tips, videos and posts for each step along the way - from casting on, starting the pattern, shaping, sleeves and sooner than you think, finishing. Watch for details on our website soon! WATCH FOR AMAZING THREADS Dates! 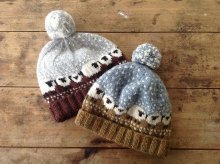 Baa-ble Hat starts October 11 Designed by Donna Smith for Shetland Wool Week 2015! 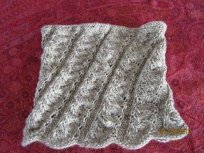 Knit with worsted weight wool makes this a relatively speedy stranded knit. Botanical Cowl - YUM in any of our new fabulous silks!